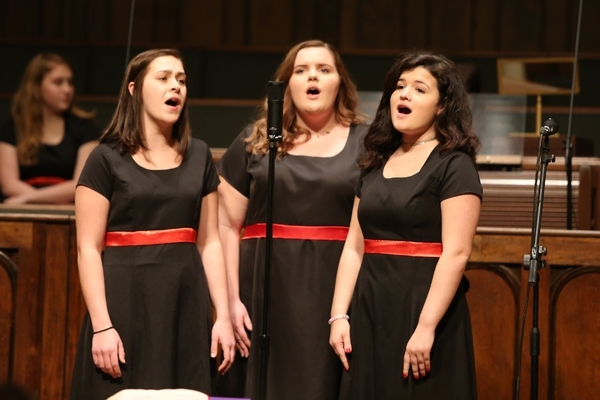 Every year all of the talented GWA choirs show off their talents at Fall and Winter Choir Concerts performed at the beautiful First Baptist Church of Monroe. 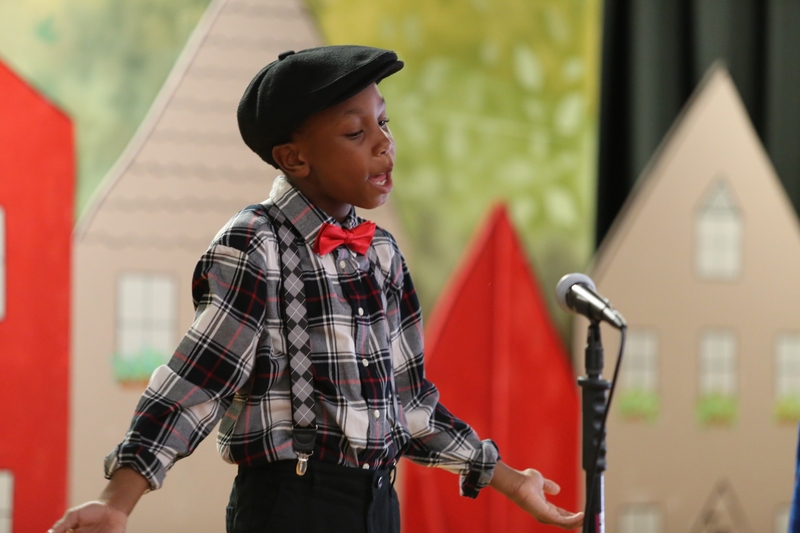 The 5th Grade Showstoppers join the Middle School Choristers and Upper School Chorale on many performances throughout the year. 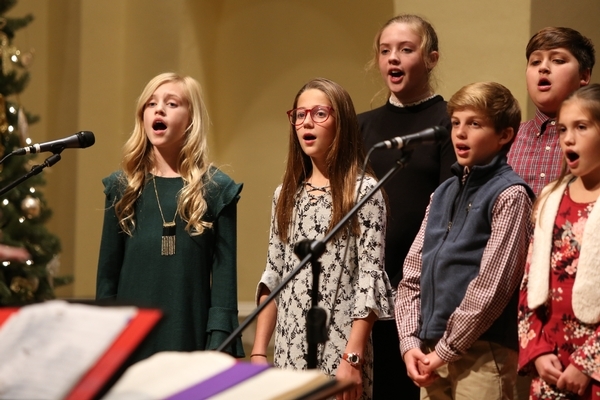 Along with the annual Fall and Winter Concerts, GWA vocalists are featured at the Veteran's Day Program, Christmas Tree Presentation, and Grandparent's Day. 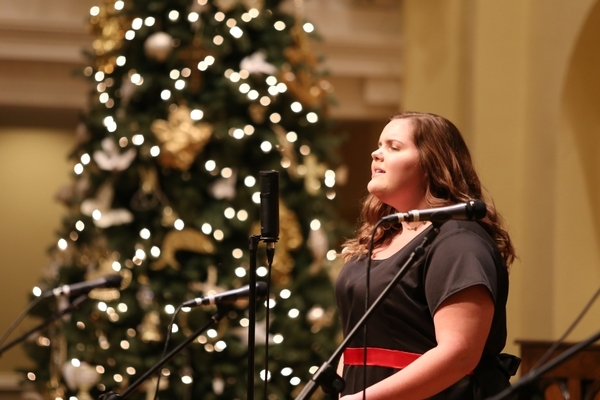 GWA choirs showcase their talents at the Music in the Parks Competition each year, receiving all "Excellent" ratings in 2018. 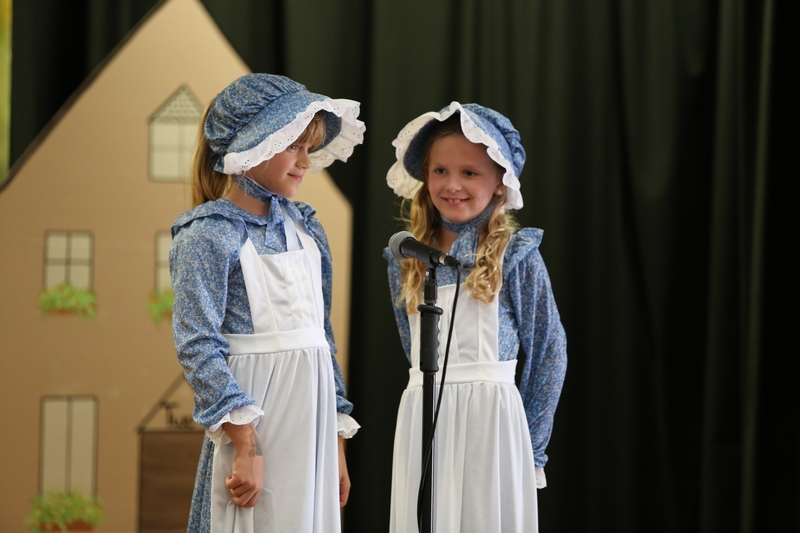 In addition to these traditional activities, 2018-2019 will also bring new and exciting performances and adventures. 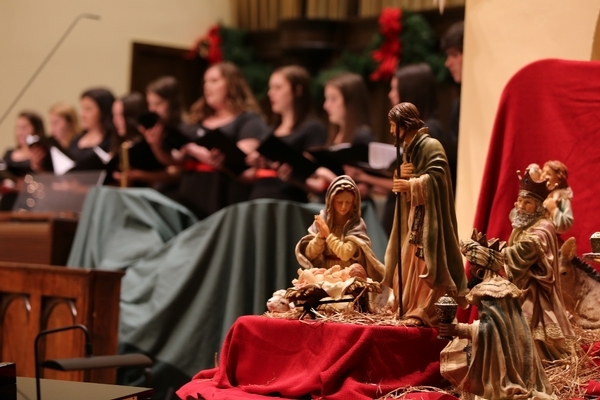 All choirs will present the Halloween Bash Choir Concert as well as a Christmas Concert this year. 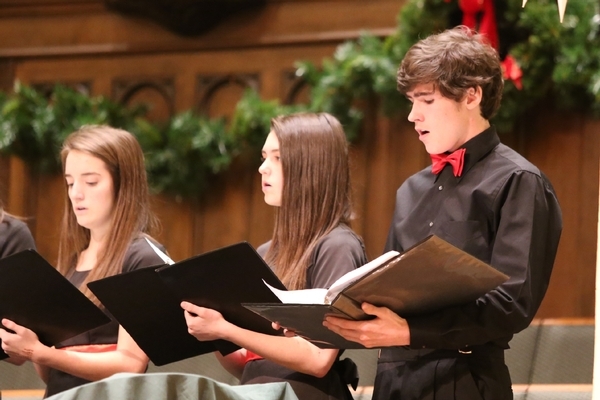 On top of performances, GWA choirs will be branching outside of GWA for new and exciting choral experiences. 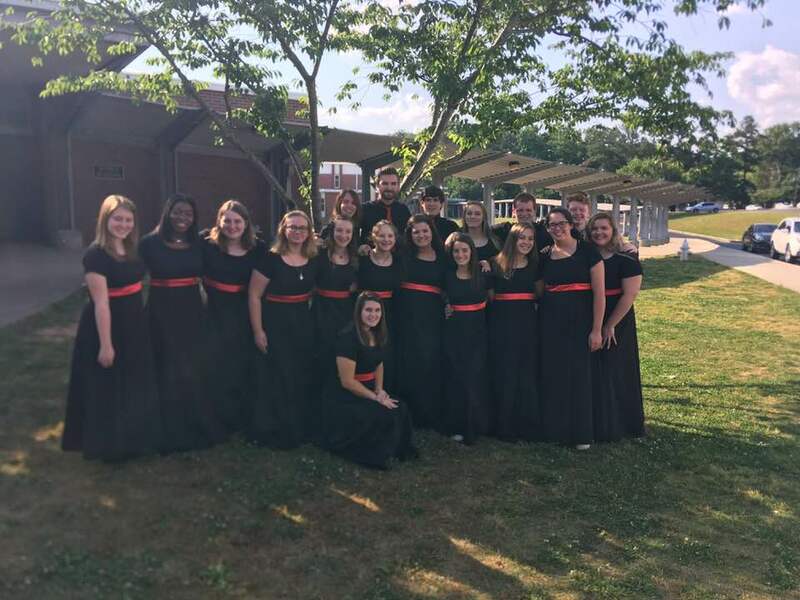 In addition to a trip to the Fabulous Fox Theatre where students will tour the facility and enjoy musical performances, the choirs will also head to Berry College for the annual Choir Festivals, ending in an overall performance after a day of rehearsals with the amazing Berry vocal coaches. And a new collaboration has been formed for this year as the Musical and Dessert Theatre will include both drama and dance. This spring, 5th-12th grade chorus, middle and upper school drama and middle and upper school dance will present High School Musical. The Performing Arts staff is always in need of parent volunteers. Please click the button below, send your contact info, and we'll be in touch.